and yet I found you. like drunken sailors at a beach party. they all competed for attention. How could anyone not see them? 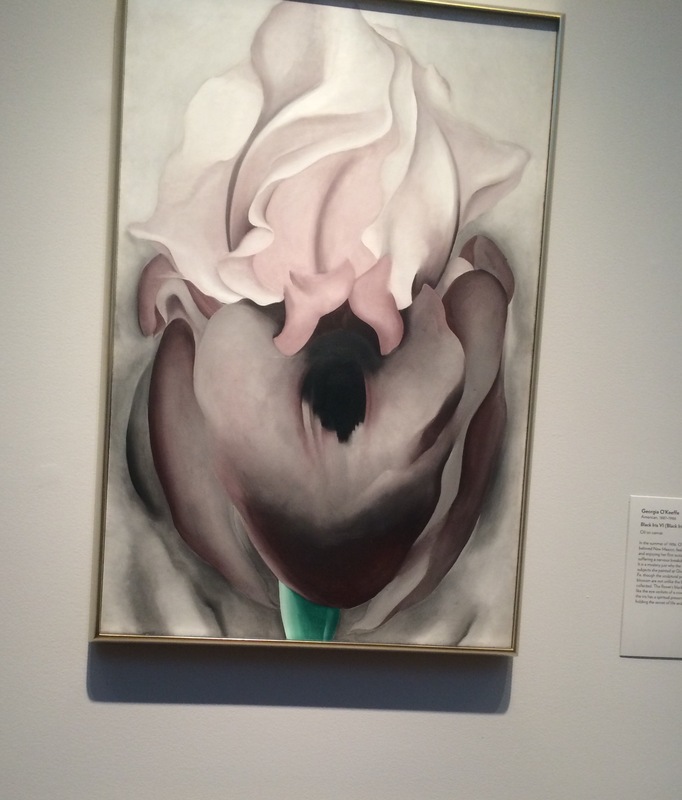 This entry was posted in poetry and tagged iris, o'keefe, poetry. Bookmark the permalink. Beautiful. Makes me think of gardens past and future. Just last night I saw some green stalks pushing up through the sopping mulch. Winter is all around, but spring isn’t far behind. Thanks Alan. I can finally see the days getting longer, even with all this rain where we live. I’m looking forward to seeing flowers again that aren’t flown in from far away. Good poems teach us how to see, and remind us when we’ve forgotten. It is a practice and a daily struggle, isn’t it? To really see, I mean. Thanks, bro.